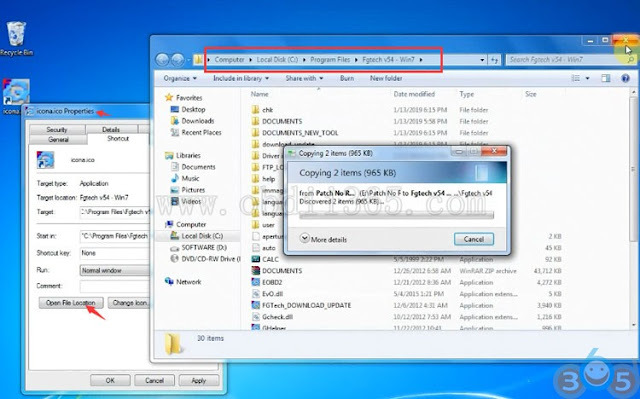 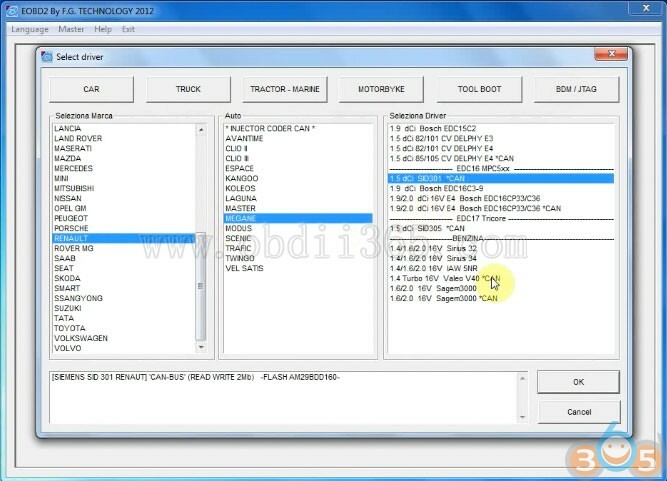 2019 new China clone Fgtech galletto firmware 0475 software V54 step-by-step installation on Windows 7. 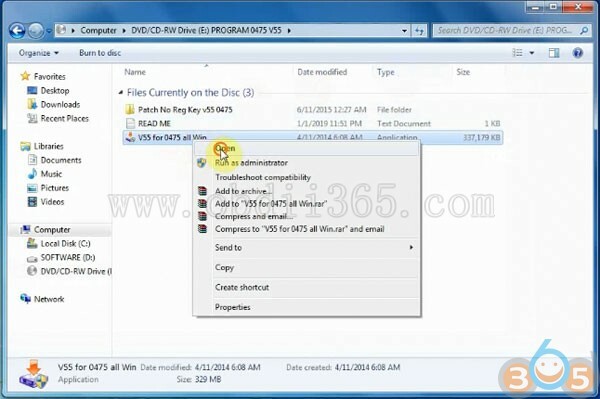 Unlock version, can use directly, no need to activate. 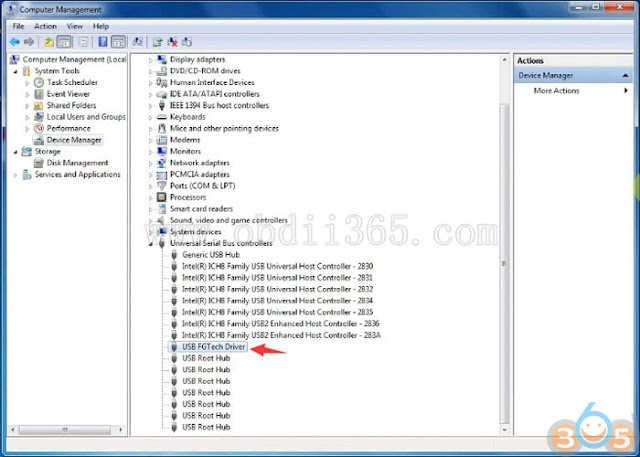 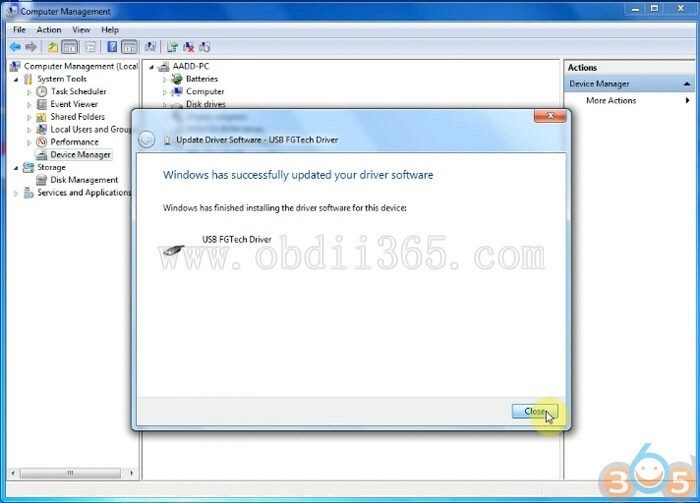 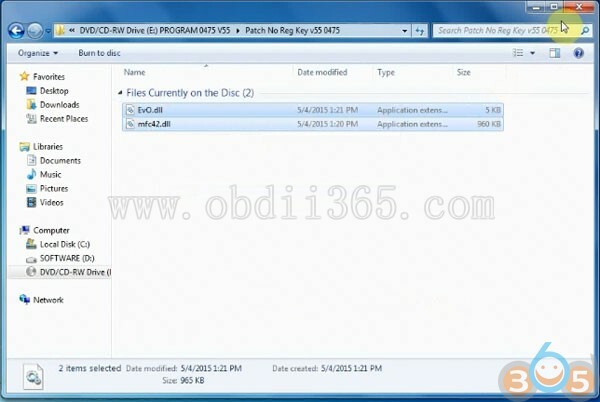 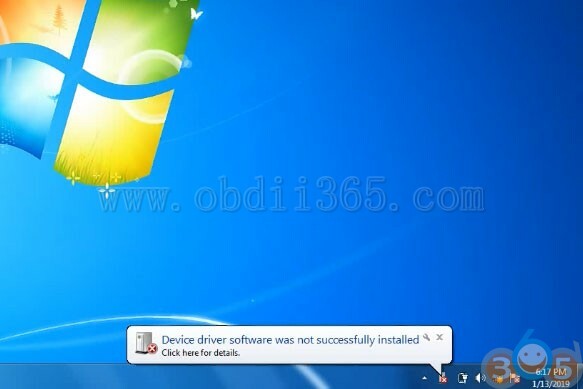 Windows has finished updating and installing the driver sofwtare for fgtech fw0475. 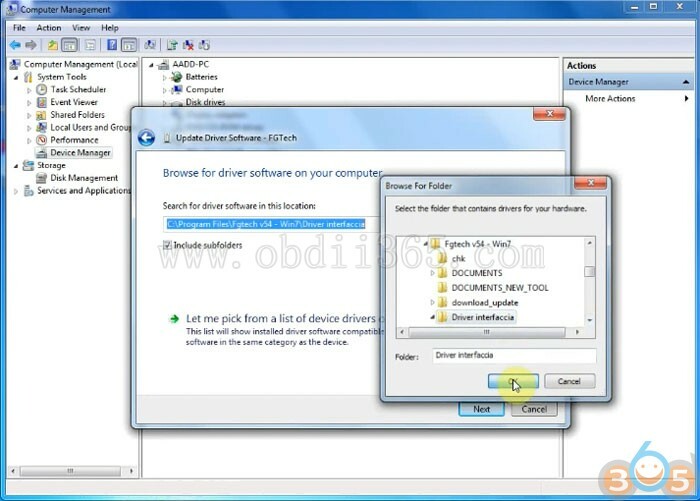 Software is ready for use. 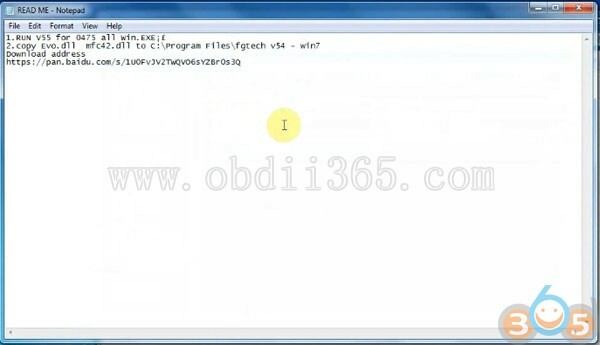 If fgtech prompts Windows Vista or above detected, making a second patch, press OK to contine.